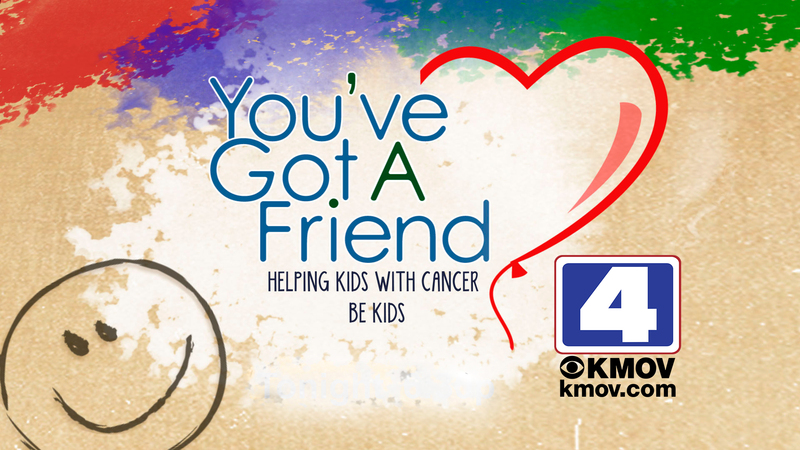 Friends of Kids with Cancer | Did you see the "You've Got a Friend" SPECIAL? View here! Did you see the "You've Got a Friend" SPECIAL? View here! 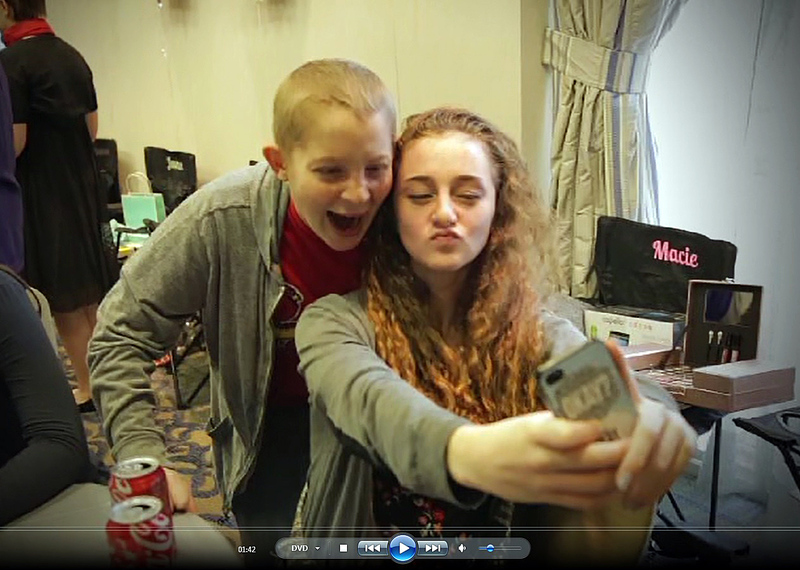 Did you see the "You've Got a Friend" KMOV-TV Channel 4 (CBS) Show on Thursday, January 27? 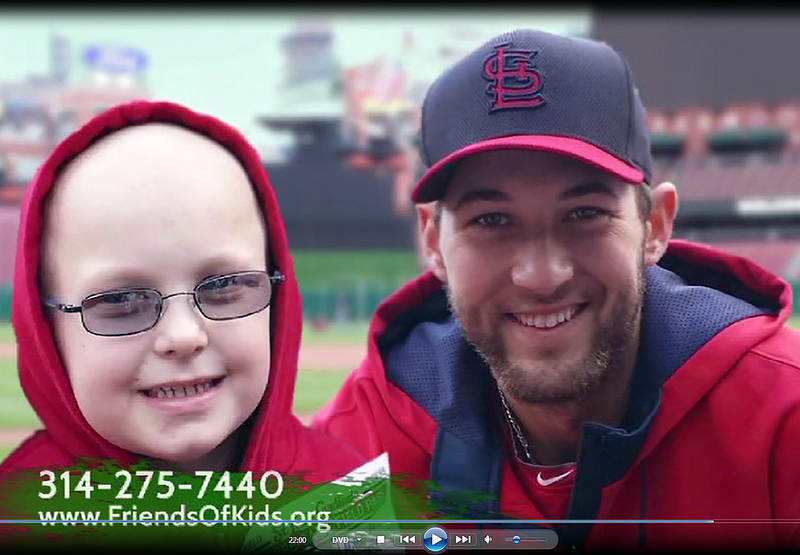 Please click HERE to view the 30-minute SPECIAL 100% about YOUR favorite St. Louis charity, Friends of Kids with Cancer!